We've built the workshop. 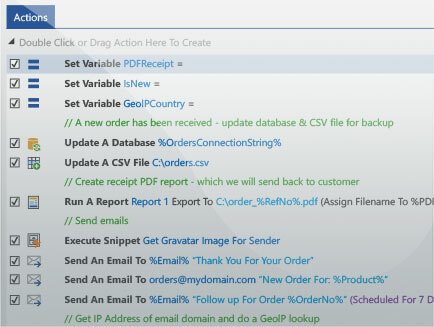 You build your workflows, your way. Run your business with rule-based logic. You set-up the rules once, and ThinkAutomation obeys them forever. Link your IT systems without costly bridging software. 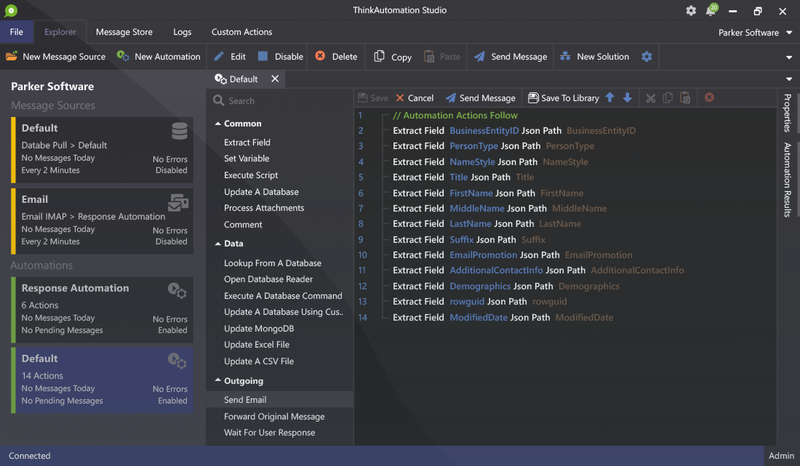 ThinkAutomation can migrate your data, connect your apps and join the dots between separate tasks.